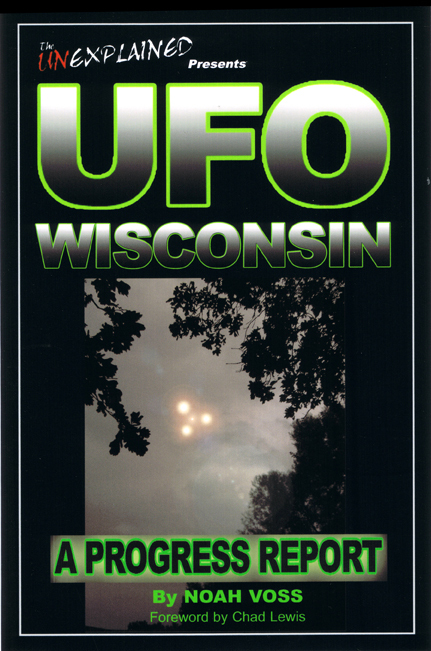 for Wisconsin UFO Sightings, News, & Information! The Most Unique Collection of UFO, Alien, Outer Space & Sci-Fi Products Anywhere! Don't Miss Our Annual Holiday Gift Guides! Help show your support for this site and our efforts by visiting www.GetGhostGear.com and any links below! 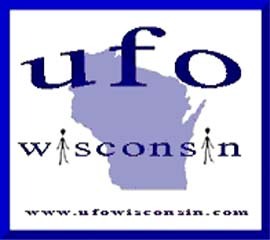 All information contained above and elsewhere on www.UFOwisconsin.com has rights reserved to GetGhostGear.com Enterprises and appropriate permissions must be gained before utilizing anything contained here on www.UFOwisconsin.com to aid in assuring our visitors, report filers and resources used to bring this site to you have all protections and due rights made available. Interested parties please contact us through "Copy Right Services @ GetGhostGear.com"
Disclaimer: UFOwisconsin.com has not verified the validity of every UFO report published within UFOwisconsin.com. All reports are added to the database 'as is' received. The sighting reports posted have many possible explanations, including but not restricted to stars, planets, airplanes, known natural earthly phenomena, hoaxes etc. We leave it up to the individual viewer to judge the report based upon the content of the report itself. As investigations occur, that information will be notated on the individual report.